The Musical Stage Company’s signature concert spotlights hit songs from two hugely influential artists, featuring Canada’s most celebrated performers. Beginning in Winter 2020, The Musical Stage Company will take up residency for one production each year at the historic Winter Garden Theatre. 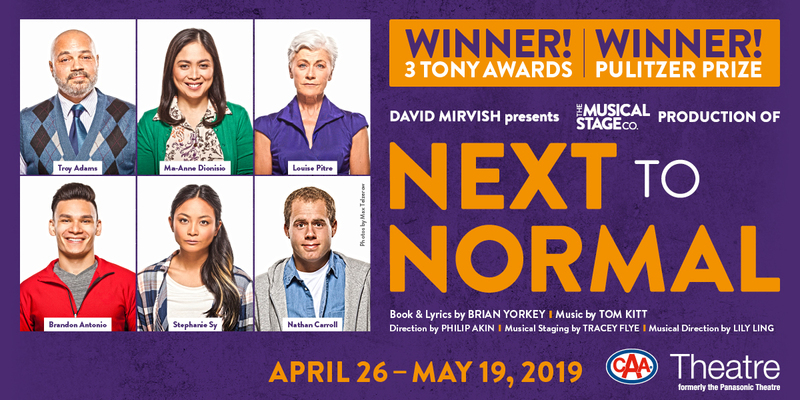 An intoxicating new Canadian musical by Sara Farb & Britta Johnson, directed by Robert McQueen, as part of Canadian Stage’s 2019-20 season.